The first Android One smartphone from Xiaomi, the Xiaomi Mi A1 was launched last week in India. The device will soon be available in other countries too. 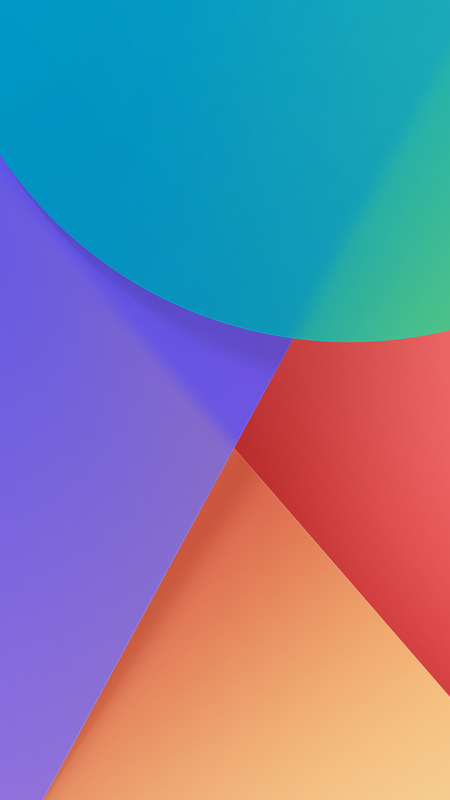 While you are waiting for the device to arrive in your country, you can, in the meantime download Xiaomi Mi A1 stock wallpapers from the link below. Once you download the file, you need to extract the ZIP file using a built-in ZIP extractor or download a third party ZIP extractor from the Google Play Store. After extracting the ZIP file, you can then easily set the wallpaper that you want. Mi A1 sports a 5.5-inch FHD display protected by Gorilla Glass. Inside you get Snapdragon 625 processor, 4GB RAM and 64GB internal memory. In the camera segment, the Mi A1 features 12MP + 12MP dual rear camera. Also, btw, check our other wallpaper collection here.